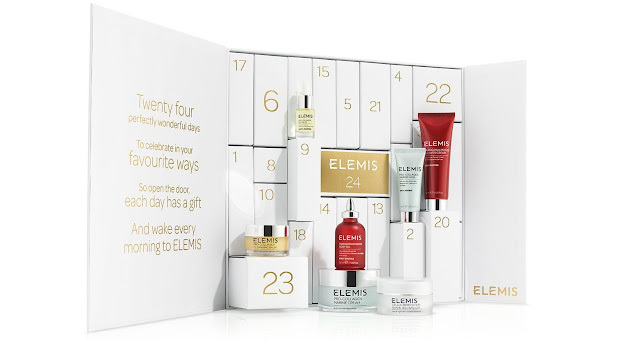 This exclusive Elemis calendar, is the ultimate advent calendar for luxury skincare lovers. Twenty four very special little boxes contain Elemis heroes and award-winners for you to discover every single day in the lead up to the 24th; when you will unveil the final gift, a full size Pro-Collagen Marine Cream. 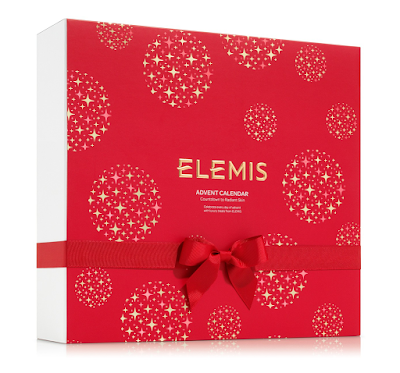 The Elemis Advent Calendar 2017 Available Now!